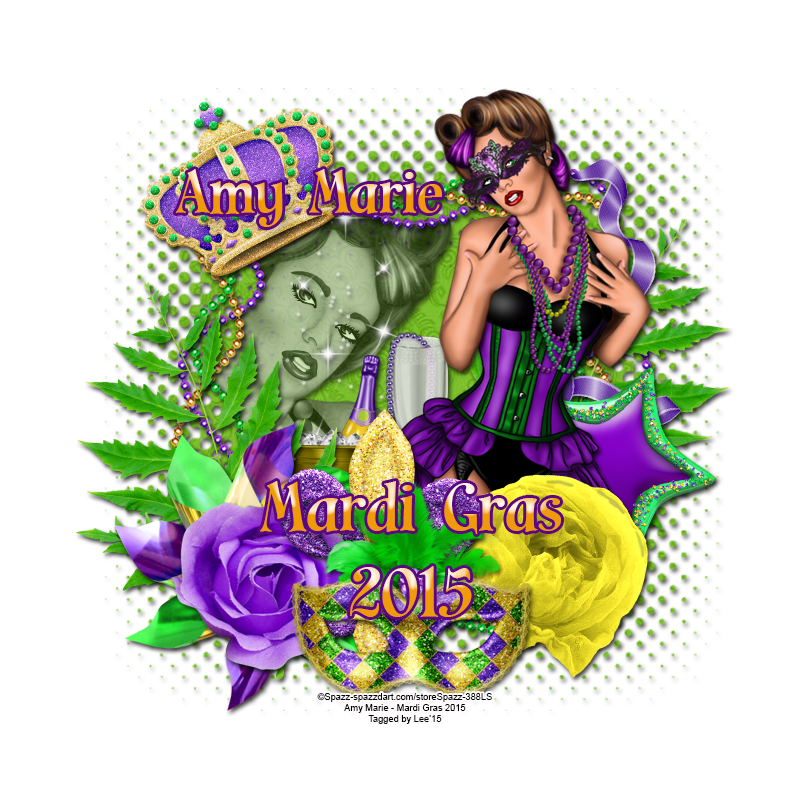 Mardi Gras 2015 is an Amy Marie new release. 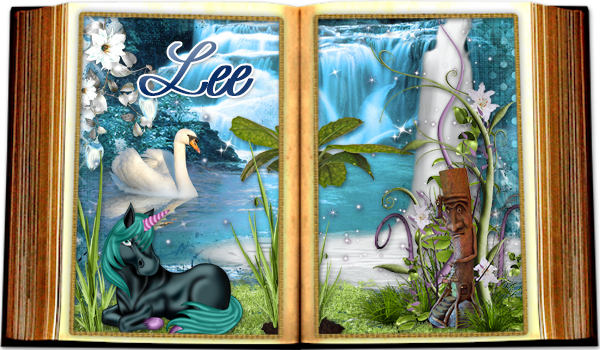 Bright & colorful you will love this kit. 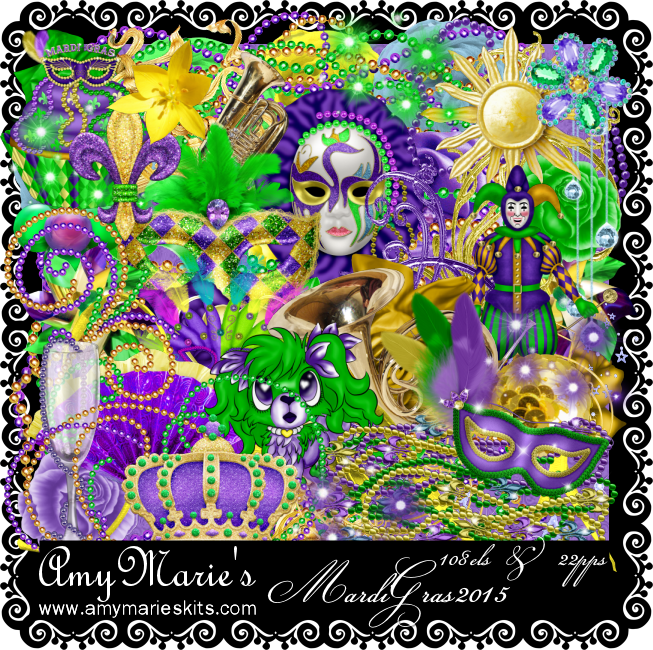 It will pair very well with many tubes but Mardi Gras tubes look awesome with it. Get your's now & tag this awesome kit. The kit contains 22 papers & 108 elements. Don't forget there is a new CT blog. Click here. Tag 2 - Party Time! !